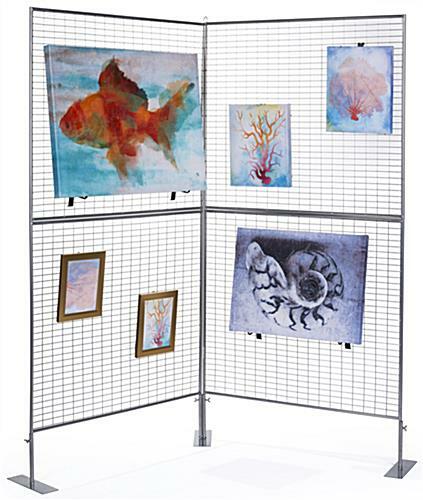 This exhibit panel is a lightweight gallery fixture that can be taken on the road for traveling shows and craft fairs, but they work well as store fixtures, too. 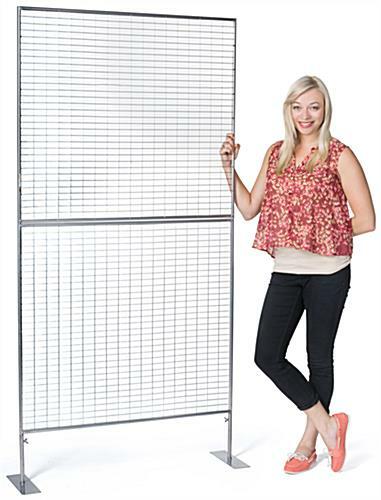 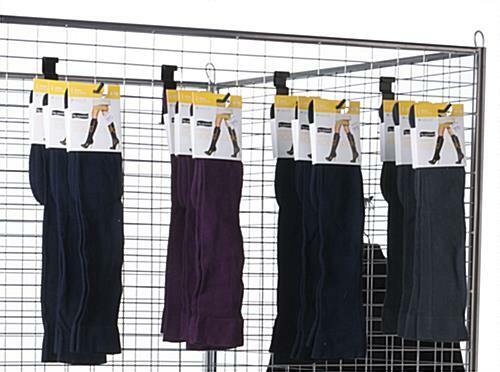 Each of these picture hanging grids is perfect for craft booths or gallery halls. 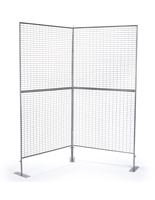 This exhibit panel for artwork is constructed from gridwall-style metal and comes in two pieces for use in myriad creative environments. 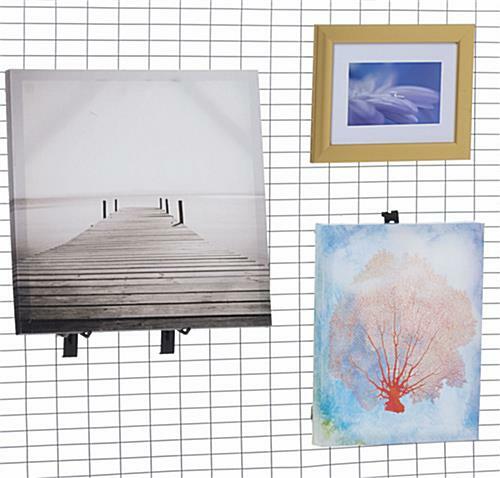 No tools are required for mounting this display. 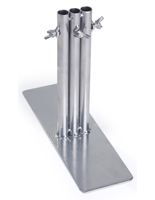 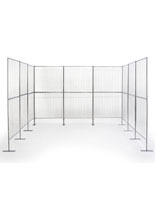 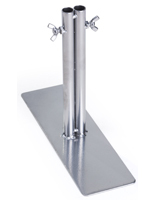 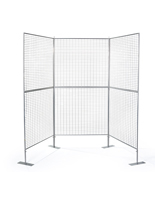 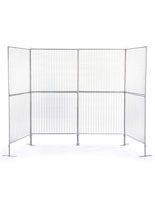 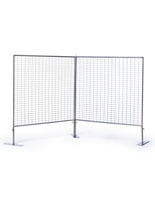 Buy this exhibit panel; a base attachment is sold separately. 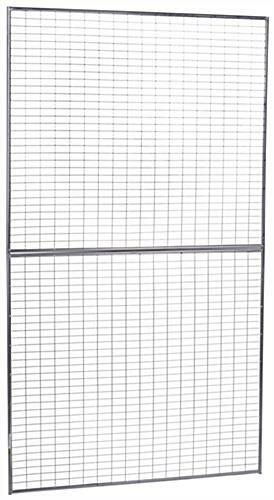 39.3" x 73.5" x 0.5"